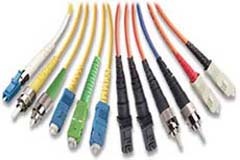 These cables are fire resistant, flame retardant, low smoke and halogen free, used for emergency control, power and lighting systems that need to be operational during a 1100℃ hydrocarbon fire. Conductors : Tinned annealed stranded compacted copper to IEC 60228 class 2. Insulation : Mica tape + Halogen free EPR/XLPE. Outer Sheath1 : Halogen free thermosetting compound, SHF2. 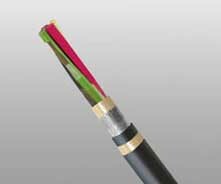 HC-fire protection : Extruded thermoplastic fire protection compound. Taping : Lapped glass fibre tape. Outer Sheath2 : Flame retardant halogen-free thermoplastic compound, SHF1, coloured black. Bending Radius :20×OD (during installation); 12×OD (fixed installed).